"Clean, staff friendly, food is great.Offer a bidding and come again when it is a bit more affordable." Our hotel has been expecting its guests in the center of Mórahalom, next to the Szent Erzsébet (St. Elizabeth) Spa since April 2011. 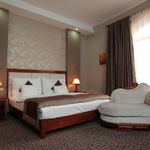 There are 17 double and 5 triple standard rooms, 32 superior and 17 deluxe double rooms at the disposal of our guests. Six joinable suites are available for families and 2 barrier-free rooms for the mobility-impaired. Our honeymoon suite and 2 presidential suites fulfil even the most special demands. Our conference room seating 160 persons, our roof terrace, the restaurant with a floor area of 207 m2 and dividable into 2 separate parts, the Conservatory, the cigar room and our wellness section offering special experience provide a full range of services. In addition, the restaurant, the salad bar, the cocktail bar and the grill terrace offer a multitude of stunning flavors. Besides the hotel’s own 320-m2 wellness section with five pools, our guests can use the directly accessible pools, Sauna World and Children’s Bath of the Szent Erzsébet Spa free of charge. In addition, Mórahalom and its surroundings offer a wide range of other programs as well. The attentiveness and expertise of our professional staff provide unforgettable experience and satisfaction. 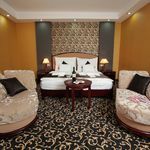 The four-star ranking of the hotel, its many catering and wellness services and well-trained staff are a guarantee of a pleasant and experience-rich stay for both groups and individuals. You can leave your car in our private parking lot, where buses can be parked as well. Mórahalom and its surroundings, as well as Szeged, located 15 km away, offer many programmes, cultural and sports experiences. The entertainmen of children is provided by our playroom and entertainment programs. Child-friendly facilities are also available at our hotel (e.g. baby cot, high chair, etc.). The Szent Erzsébet Spa offers a special Children's World for the smallest ones. Max. capacity: 3 persons: 2 adults and child(ren) under 15. 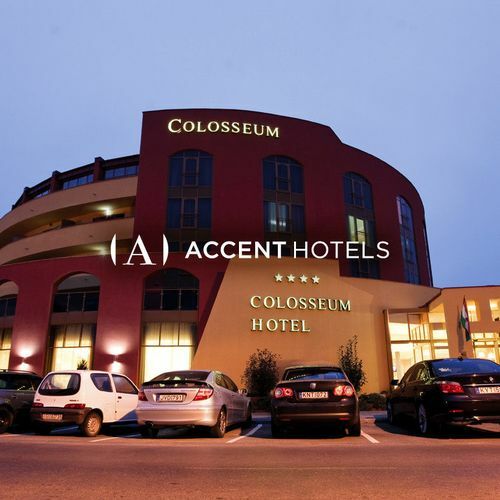 The rating of Colosseum Hotel Mórahalom is 9.5 from the maximum 10, 1273 based on actual and valid guest ratings and reviews. 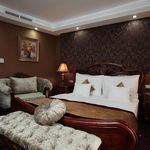 "Location is very good especialy for guests from Serbia. The border is just few kilometers far from hotel. It means we need about two hours to get over there. Hotel is more than good, the main pool is well maintained and spacious enough, the outside pool with thermal water is excellent choice for relaxing body and soul. The food is excellent which is traditionally for Hungary. 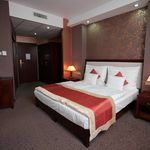 Rooms are spacious enough, clean and with excellent WiFi. Realy good experience." 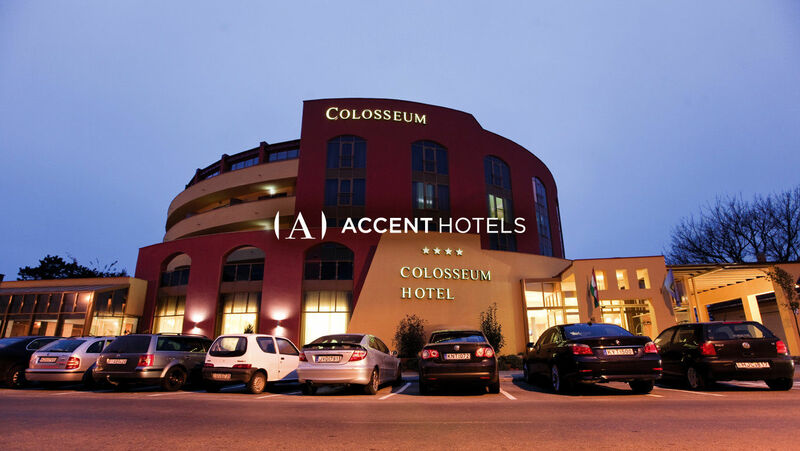 Based on the reviews and comments of actual guests, the services of the Colosseum Hotel Mórahalom have received a high rating of 9.5/10.